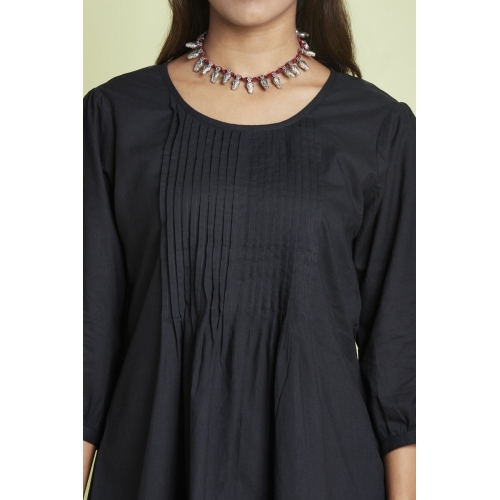 Comfortable , Easy Going , Work Wear , Daily Wear Top , With Pleating Details And Gathered Sleeves . Wear It With Pair Of Jeans , Hot Pants Or Printed Salwaar , It Will Look As Gracious As Ever Before ! !